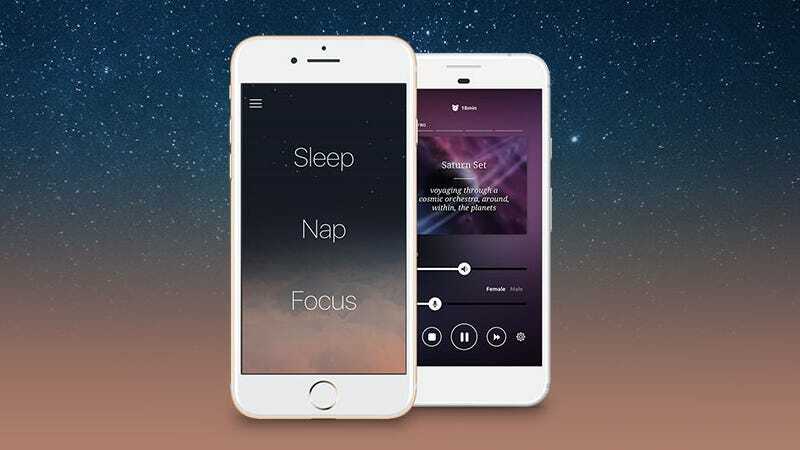 Pzizz Pro is an iOS and Android app that uses soothing, psychoacoustic sounds designed to help you fall asleep fast and wake up feeling refreshed. It integrates with Apple Healthkit, uses algorithms to automatically personalize your sounds, and you can use it offline. A lifetime subscription is usually $600, but you can grab one today for just $50. Full details here.